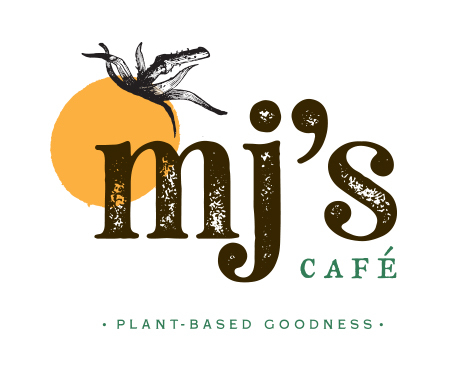 MJ’s Cafe is all about plant based goodness! They prepare their tasty food options daily at White Star Market. Chef Domini Bradford and owner Mary-Brennan Faucheux collaborate to offer healthy and delicious Vegan fare. MJ’s sources local and organic produce as often as possible, as an example of their commitment to healthy eating and vibrant communities. Bradford and Faucheux apply their extensive experience in creating Vegan meals and cradle that enthusiasm with their love and appreciation for their customers.